I am curating my first large exhibition at Lawndale Art Center titled Standpoints. 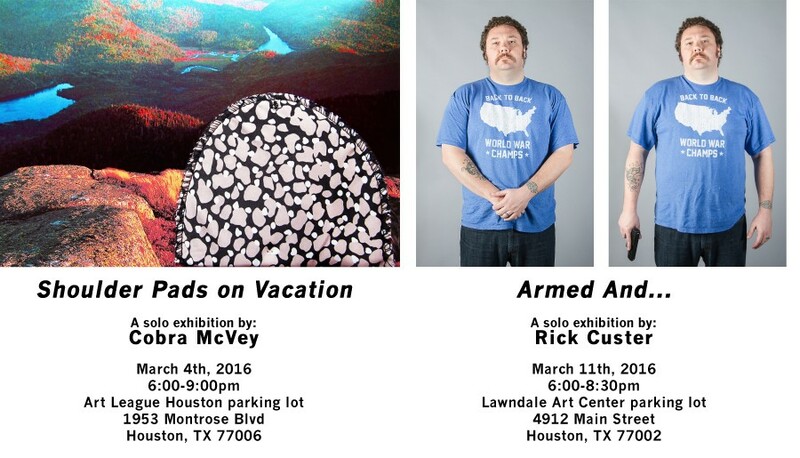 It is a three-person group exhibition featuring Jeremiah Ariaz, Sandy Carson, and David Politzer. Standpoints focuses on people’s unique, variable experiences. We may all attend a concert, visit a national park, or read about the tales of cowboys and Indians, but how that information is processed and expressed can never have one truth. Everyone’s standpoint holds a different truth that is no more right or wrong than the next person. In the parable of the blind men and an elephant, a group of blind men decide to touch an elephant to learn what it is through direct interaction. One man touches the elephant’s tusk, another touches its trunk; each man touches a different part of the elephant. When the blind men come together to describe the elephant, they all have vastly different interpretations of the elephant. While this parable varies in delivery throughout regions and time, the story always summates that one’s subjective experience can be true to them, but is still inherently limited since it can never account for everyone’s experience. 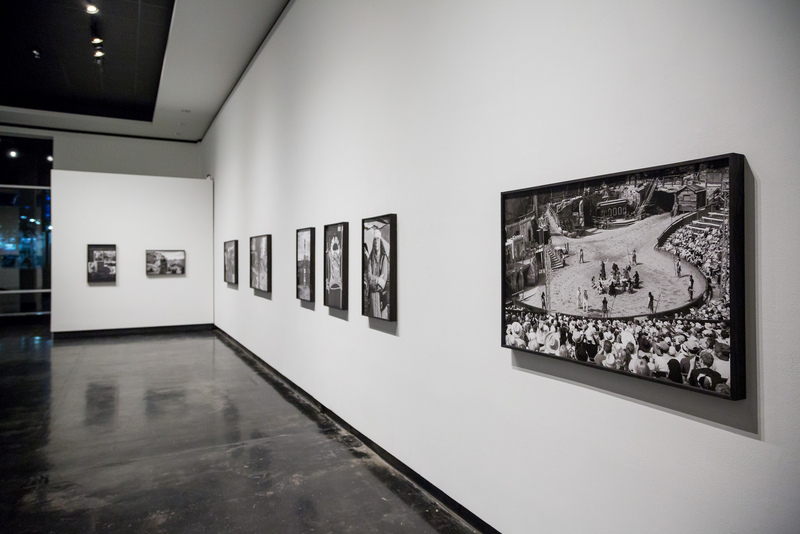 It implies that we must be aware of other truths and must respect differing perspectives, an important message that still deeply resonates in today’s climate and an inspiration for this exhibition. Please join me on Friday, March 11th at 6:00pm. I will be giving a short 5-minute talk about the exhibition and introducing the artists. There are four galleries in Lawndale Art Center as well as a sculpture garden and mural. The Lens Capsule will also be parked outside, exhibiting photos by Rick Custer. 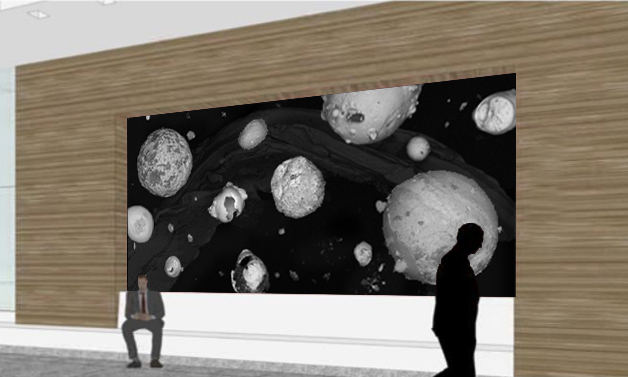 Many of you may know, I co-founded The Lens Capsule back in 2011 with artist, Emily Peacock. 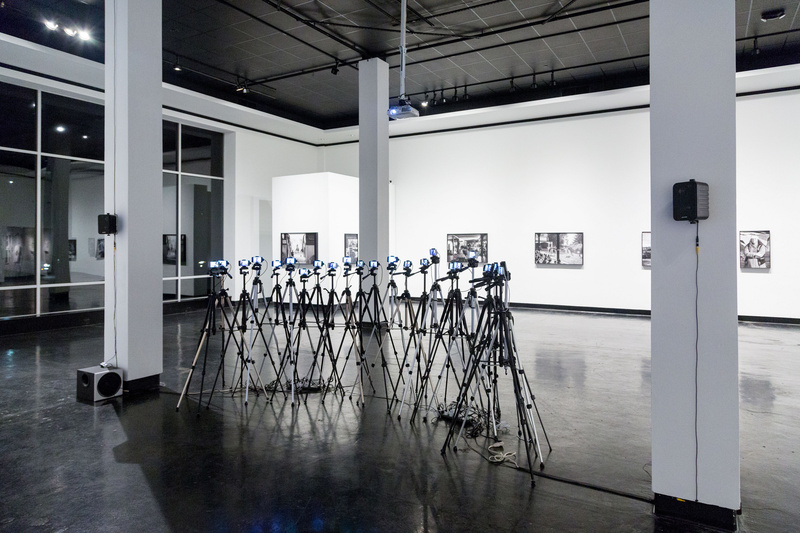 The Lens Capsule is an artist-run temporary exhibition space situated within a rental truck. 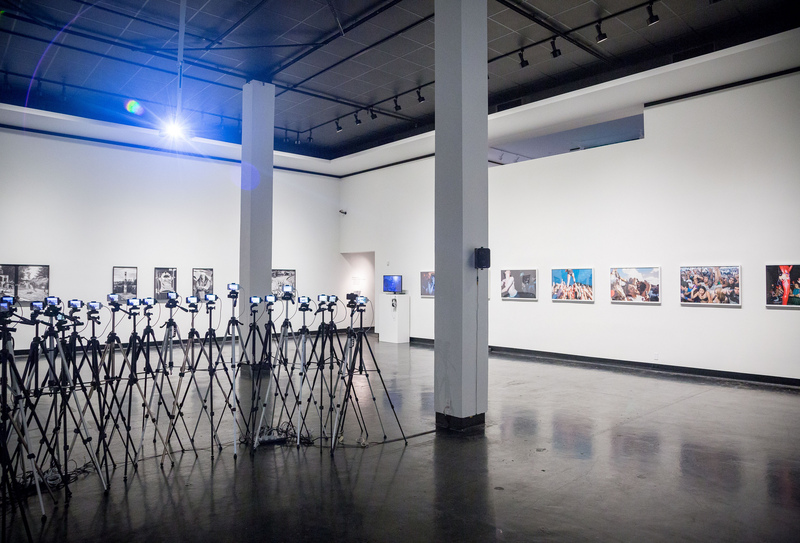 We host mobile exhibitions biannually in conjunction with Fotofest. 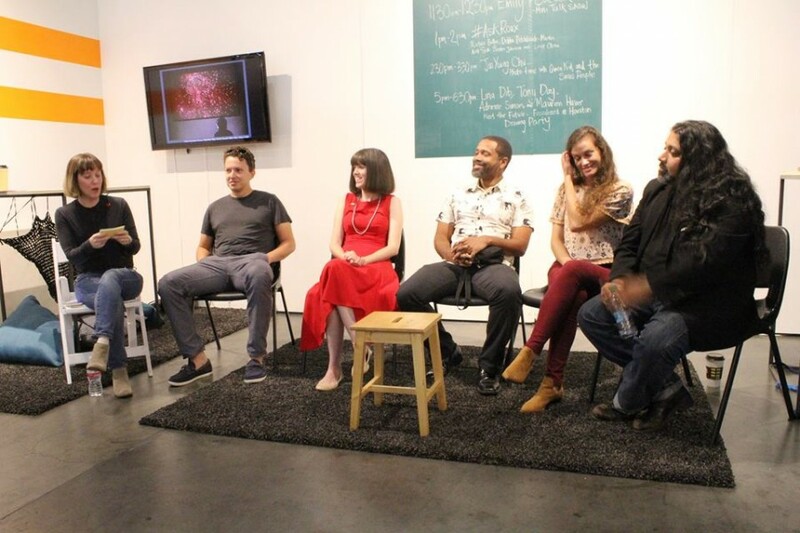 Out mission is to serve emerging Texas photographers and lens-based artists through exhibition and promotion. 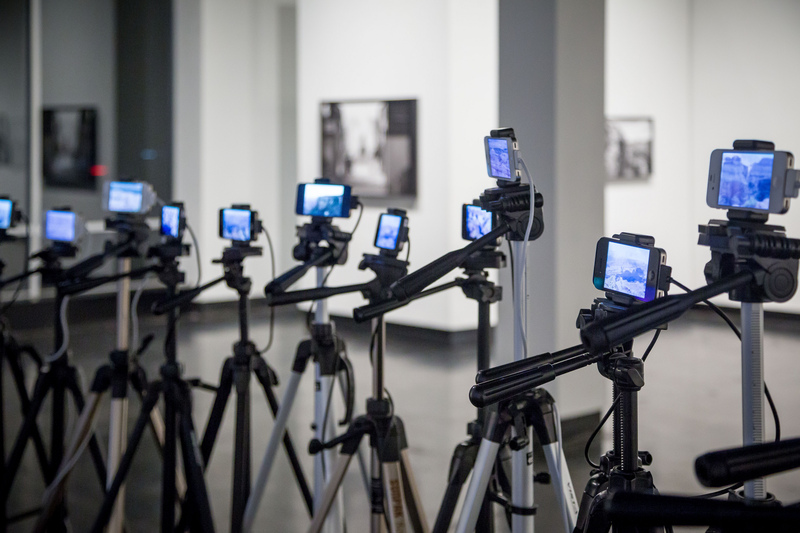 This allows maximum exposure for the artist by driving up to existing, well-attended art openings and community events. This is our third Fotofest season and we couldn’t be more excited with our lineup. We have artists Cobra McVey and Rick Custer this year. We are also hosting our first fundraiser called the Gram Grab. It will be a biannual print sale where everyone can donate an image through Instagram using the hashtag #TLCGramGrab2016. These prints will then be sold to benefit The Lens Capsule’s operating costs and add to our longterm goal of creating a permanent trailer-like Lens Capsule gallery that will be operational year round. I will post more on that in the near future. Please visit The Lens Capsule’s website at www.TheLensCapsule.org! Playback received just a little more press before it closed. 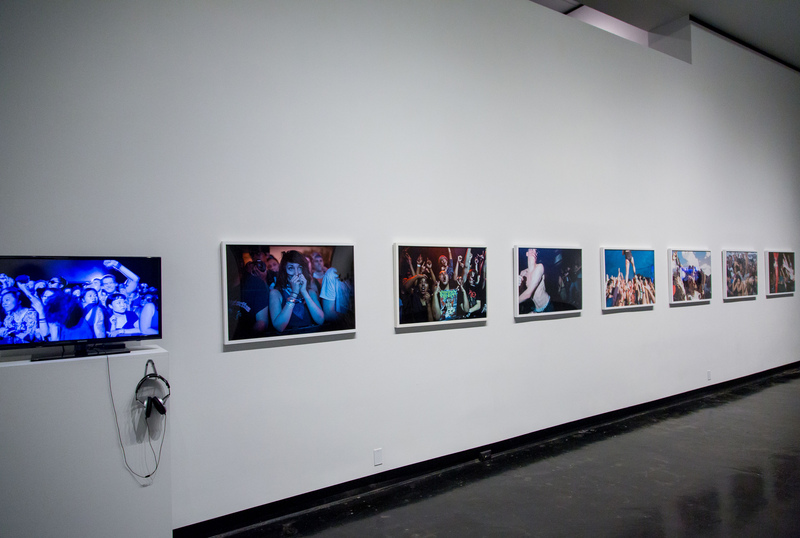 Beloved art blogger, Robert Boyd, wrote about my recent show on his blog, The Great God Pan Is Dead. The link goes straight to the entry on my show. I thought all of his evaluations were spot on. I was elated at how spot-on he was with his interpretations. An artist can only hope that someone will look at his or her work and read it as intended. The show has closed, but you can watch most of the videos on this website. My opening at Fresh Arts in Houston was this past Friday. I was very pleased with the turnout as well as the favorable responses. There is nothing more uplifting in an artist’s career than when someone looks at their artwork and fully understands and engages in it. 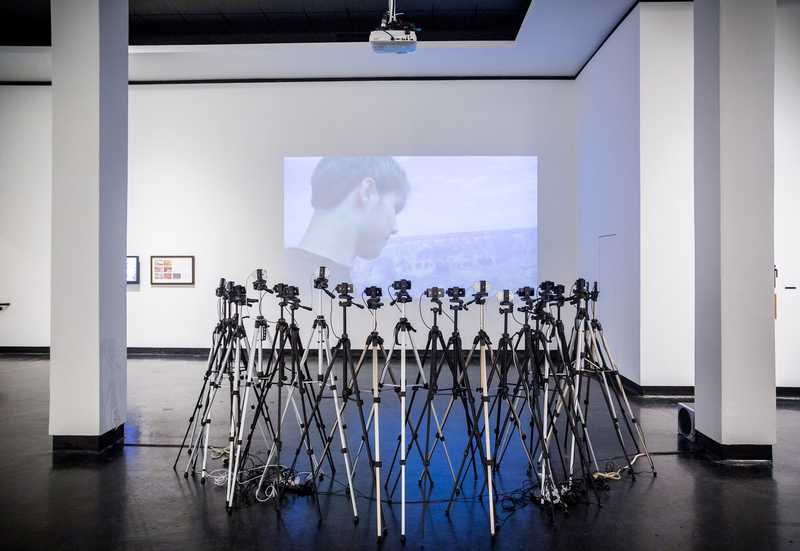 Not only was my exhibition promoted by Glasstire.com as one of the top 5 shows to see in Texas last week, the show also received a great review by Meredith Deliso: Classic Film Tropes Cleverly on Repeat in “Playback”. 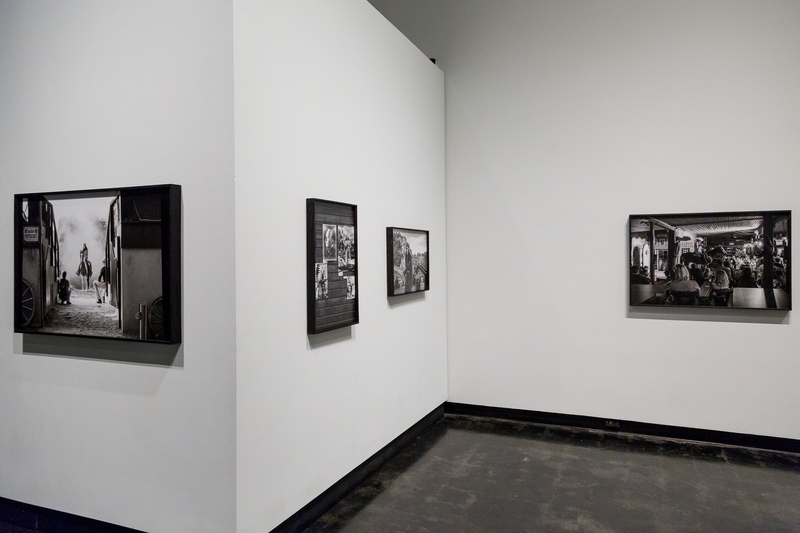 If you were unable to attend the opening, it is up through July 12th, 2013. I recently came across a review written by Aaron Bielich for Gulf Coast, a journal of literature and fine art. It covers the group show I was in that was curated by Sapphire Williams this past Spring (Present Tense). Here is the link if you would like to read it: Repetition, Variation, Connection. 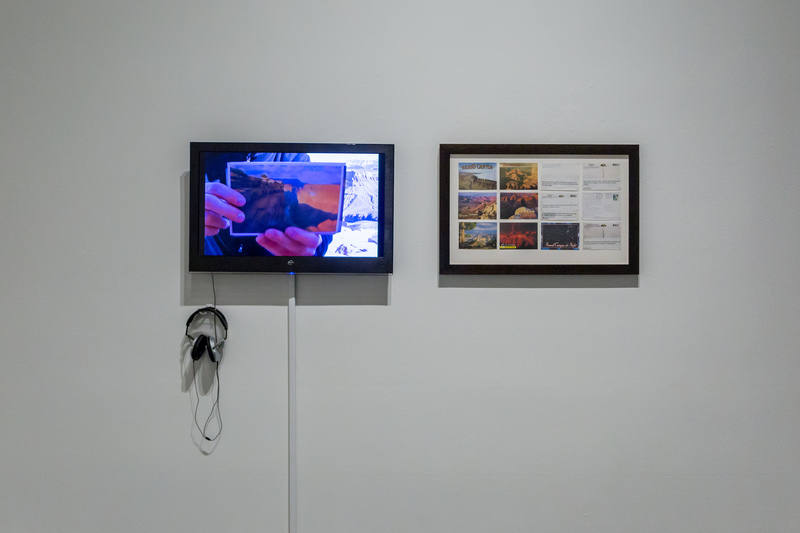 You can see more images from the entire Present Tense exhibition (in addition to images from the other four exhibitions and installations on view at the same time) at Lawndale Art Center’s Flickr Page for January 25, 3013 – March 2, 2013 Exhibitions. The 27th has passed and there is no more Silent Disco. Saddness, I know. However, I have 75 Gigabytes of footage to now shuffle through to compile my final video from the event. While I am a little worried about the audio due to all the fans that were on, I am more than certain the footage was golden. Thank you to everyone who came out and participated. A big thanks as well to all my volunteers. Ya’ll made things run so smoothly! I will let you know about show dates for the video as soon as I can get through this new massive editing project. However, in the meantime, I am in need of actresses for my next video piece that I will start shooting next month. A new flyer is soon to come. If you are interested, fill in the contact form! Thank you to Sara Peacock for taking this photo! In fulfillment of my HAA individual artist grant, I am creating a video piece utilizing silent disco technology. I am documenting the physical interactions between people in a club/party atmosphere without the distraction of music. A silent disco is a dance party event in which a disc jockey uses an FM-transmitter instead of speakers to broadcast beats into wireless headphones worn by attendees. Omitting the music will speculatively make any movement look foreign to bystanders by eliminating the beat commonly coupled with club dancing. It will also place focus on overpowered peripheral sounds such as of jostling clothes, feet scuffing the floor and many unforeseeable noises produced by attendees. If you are interested in being in the video and hearing some great music by Echoplex (Peter Lucas), Gracie Chavez and Navó (Bombón), DJ Ipod Ammo, and DJ Sun, please come and dance the night away! Doors open at 8pm. $5 cover unless you contact me to get on the list or bring an official event card. There are only 200 headphones so come early! There are no guarantees that you will get in if you show up late!